We use the latest video otoscopy equipment to view the health of your ear canals. This will allow us to see if there are any potential issues that may be affecting your hearing like wax or ear infections. 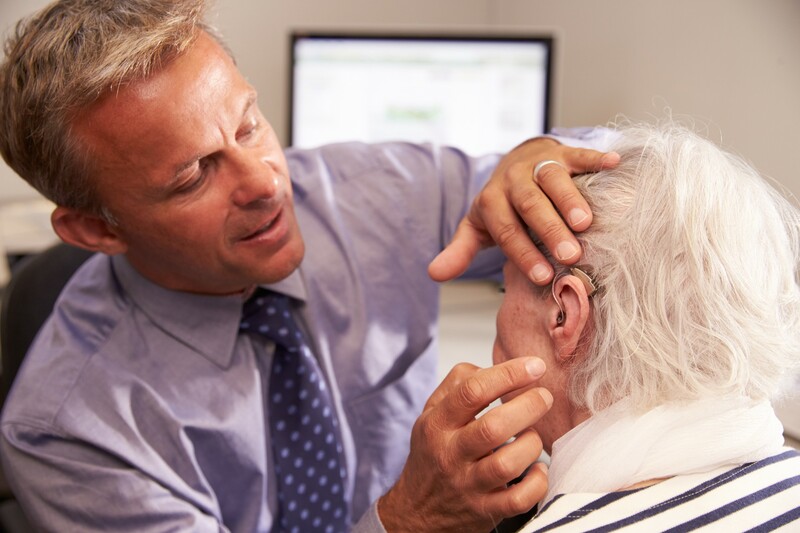 If we find any potential issues, then we can refer you back to your GP or promptly or book you in to one of our diagnostic audiology appointments for a thorough assessment of your ears and hearing. First we’ll spend time talking with you about when and where you have difficulties with your hearing, and the type of lifestyle you lead, so we can get a thorough understanding of your listening needs, goals and expectations. 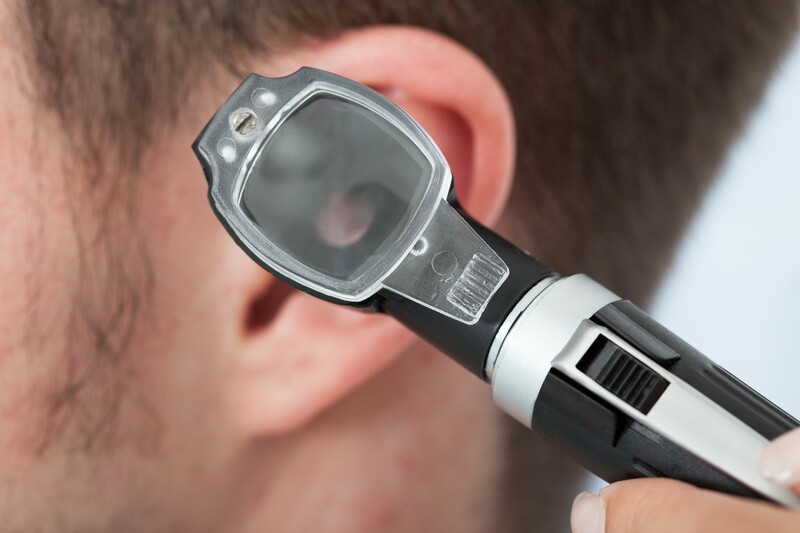 We will carry out an ear health check examine your ears using an otoscope for any obvious signs of obstruction, wax or infection that may be contributing to your hearing loss. Then using video otoscopy we will record images of your ear drum. If we do find that there is a blockage then we can remove it using Microsuction, this is the safest and most effective way to have your ears cleaned. We will explain the anatomy of the ear and how the organs of hearing process sound in order to send it to the brain. We will then discuss how different types of hearing loss can affect this process. Next we perform Pure Tone Audiometry. This test involves you wearing a set of headphones and pressing a button in response to a series of pure tones. This test helps us determine the degree, type and nature of your hearing loss. The results are then plotted on a chart called an audiogram. Further testing using speech and speech in noise are also done to establish your ability to discriminate words both in quiet and in background noise. 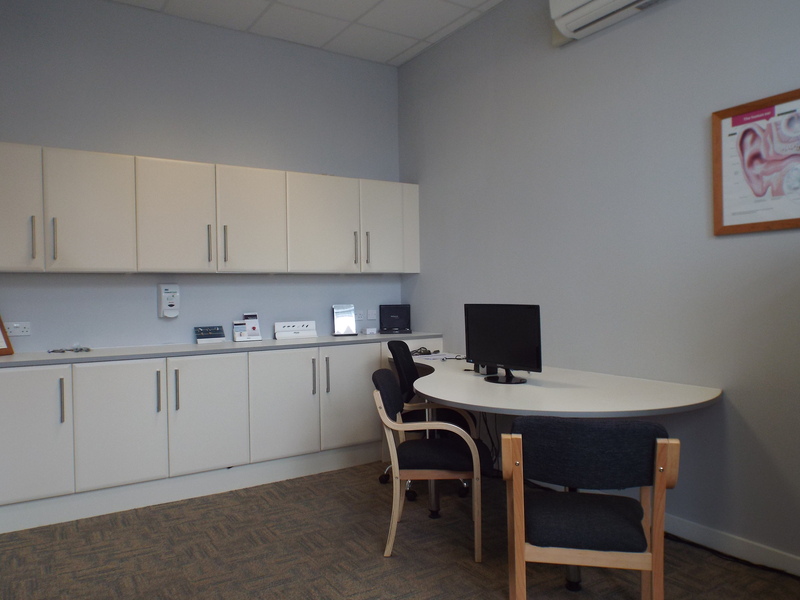 We will explain your audiogram and all the other results thoroughly and discuss how it affects your listening skills and hearing ability in various sound environments. If hearing instruments are recommended, we can tailor a prescription to suit your hearing loss, lifestyle and budget. 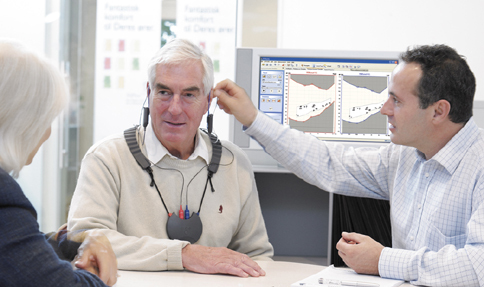 We are also able to provide demonstrations where we will set hearing instruments up to your hearing prescription so that you are able to perceive the difference in hearing levels to help you make an informed decision on the best course for your hearing.